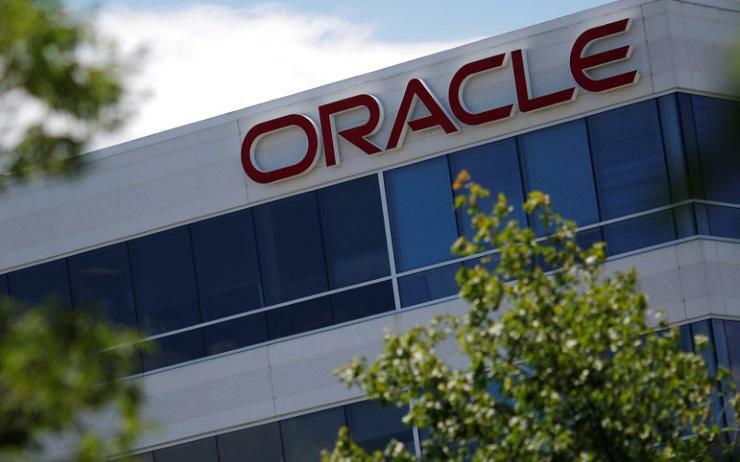 Australia’s Department of Defence has handed a $17.5 million contract to Oracle for the 12-month provision of software support for database, identity and access management software licences. The database software that Oracle supports is used extensively across Defence for business and capability related activities, with the latest deal likely following on from an earlier $113.6 million, year-long contract which was set to expire this month, for the provision of software licences and support. The Department of Defence, which is known for being one of the country’s biggest public IT buyers, uses Oracle products for a wide range of purposes, including human resource systems, information management and storage, and identity and access management systems. The latest contract, which was awarded by the Department’s Chief Information Officer Group (CIOG) via a limited tender process, comes roughly 12 months after Oracle was granted almost $120 million worth of IT and software work Defence from two individual contract wins. One of the two deals, the prior $113.6 million contract for software licences and support, was also won via a limited tender process, and related to an agreement between Defence and Oracle for current and future software licenses. In May 2016, a four-year Unlimited License Agreement with Oracle expired. Defence subsequently worked through a process to develop an enterprise agreement with the vendor to meet current and future software licence needs for extensive database, and identity and access management system requirements. Additionally, Defence handed Oracle a $6.1 million deal late last year for the provision of cloud-based Platform-as-a-Service (PaaS) infrastructure, with the one-year contract also beginning on 9 December. In March, the Australian national Audit Office (ANAO) revealed that the Oracle-based personnel system the Department of Defence is rolling out in partnership with Accenture is running over budget and behind schedule. The Department of Defence is currently undertaking a massive technology overhaul, with the government entity flagging plans to spend up to $20 billion on IT over a 10-year period. In January, the Department officially opened its incoming IT services procurement panel to bids from the country’s IT providers. The new Information Communication and Technology Provider Arrangement (ICTPA) covers three service towers: systems integration; application services; and IT services. The proposed term of the ICTPA is five years, with a three year extension option, followed by a further two-year extension option. The move to open the new panel to tender bids from partners follows a call for feedback from local providers in November last year in relation to the development of its IT supplier panel overhaul.